Remember that Square Enix teaser that popped up in GameInformer earlier this month? The one that pictured a ship wrecked vessel and the words “a survivor is born”? Square Enix Europe have filed a trade mark for that very phrase in Europe and North America. In case you didn’t know, Square Enix Europe = Eidos. Eidos = Tomb Raider guys. 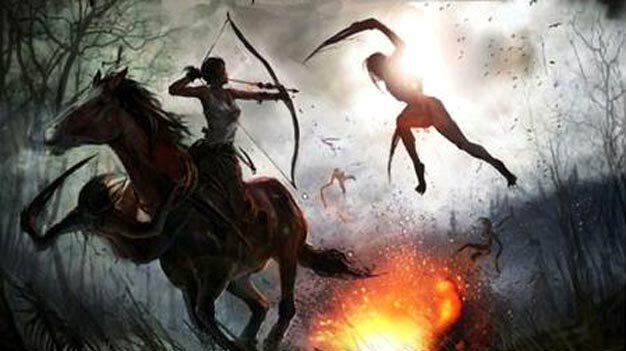 This game (probably) = New Tomb Raider. Not exactly rocket science. GameInformer will give the official word next month.